Linked List- As the name suggests it’s a list which is linked. Nodes are nothing but objects of a class and each node has data and a link to the next node. The last node in the list points to NULL , so when you reach there you will know that the list ends here. Add at the Start : Add a node the beginning of the linked list. Its O(1). Add at the End : Add a node at the end of the linked list. its O(n) since to add a node at the end you need to go till the end of the array. Delete at the Start : Delete a node from beginning of the linked list. Its O(1). 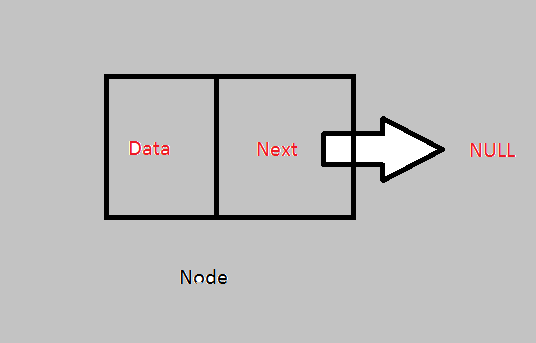 Delete at the End : Delete a node from the end of the linked list. its O(n) since to delete a node at the end you need to go till the end of the array. Get Element at Index : Return the element at specific index, if index is greater than the size then return -1. its O(n) in worst case. Display(): Prints the entire linked list. O(n). 256 queries in 0.965 seconds.